My hair has been permed, dyed, highlighted, balayaged so many times that it resembles a dry, frizzy mess in the mornings. Sometimes, I don’t know what to do but to tie it up. Other days, I reach out for this wonderful hair serum to tame my unruly tresses. It instantly smoothes out the frizziness and roughness which no other hair oil/ serum/ leave-in conditioner can. And whatever I apply on top, like an oil or another serum, seems to be better absorbed too. I keep this tube in my bag to smoothe my locks and keep bad hair day emergencies at bay. 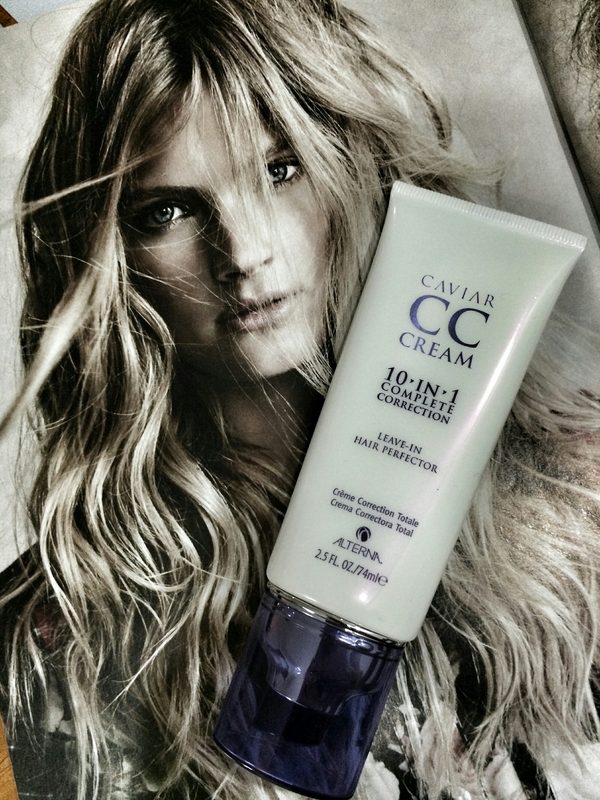 And I just love how it is called a CC cream for the hair, because it really is a multi-purpose wonder balm.